Destiny: The Taken King ditches Light as a means of levelling up, but retains it as a measure of your power. Destiny: The Taken King will allow players to level all the way from the starting zone to the new level cap of 40 just by earning XP points. This change replaces a somewhat unintuitive system whereby players had to collect, equip and upgrade armour with more “Light” in order to increase their level above 20. Speaking to IGN at gamescom 2015, Bungie community manager David “Deej” Dague said that Light levels are not going away altogether, but will remain in-game as a measurement of how powerful a Guardian is. As of The Taken King and update 2.0, your Light level will be calculated based on your total attack and defence statistics rather than the combined total Light attributes of your armour. Some missions will have recommended Light levels, to indicate whether the gear you’re wearing is up to the task. This means that a new player who levels up to 40 by grinding easier activities will not necessarily be equipped to tackle end-game content just because they’ve hit the cap; you need the right gear. On that theme, Deej also confirmed that players who have hit the existing cap of level 34 will “take their first steps” in The Taken King at that same level. 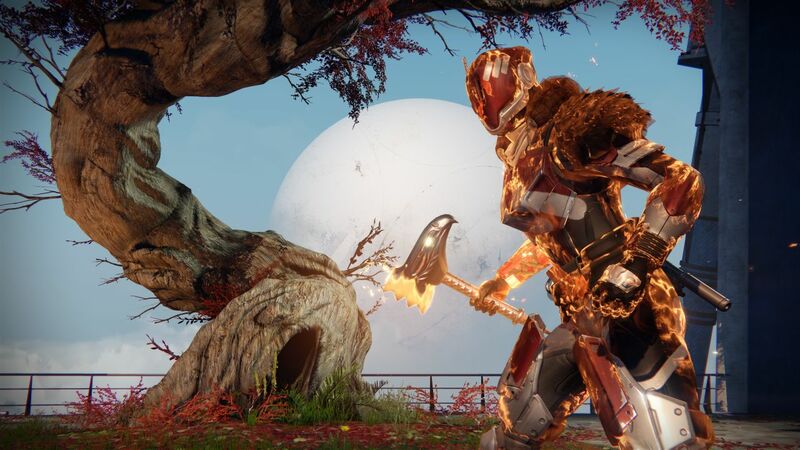 Players who are of a lower but still end-game level (say 26, which you could achieve in vanilla Destiny without raiding) – will still be able to play The Taken King content, and will level up quickly. Meanwhile, much lower level characters can take advantage of a character booster item provided to every player. For those who don’t need the booster for their main, Deej suggested they use it to try out a new class without going through the early content again. Bungie has not yet finalised what the entry level for The Taken King content will be, Deej added.